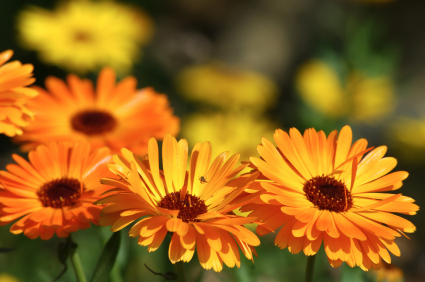 Homeopathic treatment is often overlooked in favor of invasive surgery. Thank you for opening people's eyes on alternative fibroid treatments. i from mumbai and i am having utrine fibroid and for the same i want to take treatment. so please let me know your clinic address in mumbai. 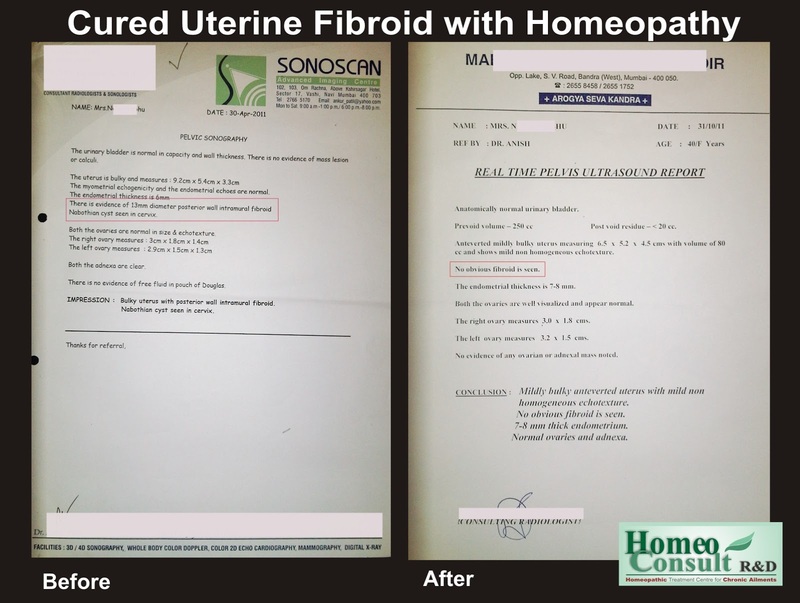 I am a resident of Navi Mumbai and my wife is suffering from fibroid. I would prefer to take homeo treatment for the same. so, please give me your contact address in Mumbai to enable me go ahead with the treatment.